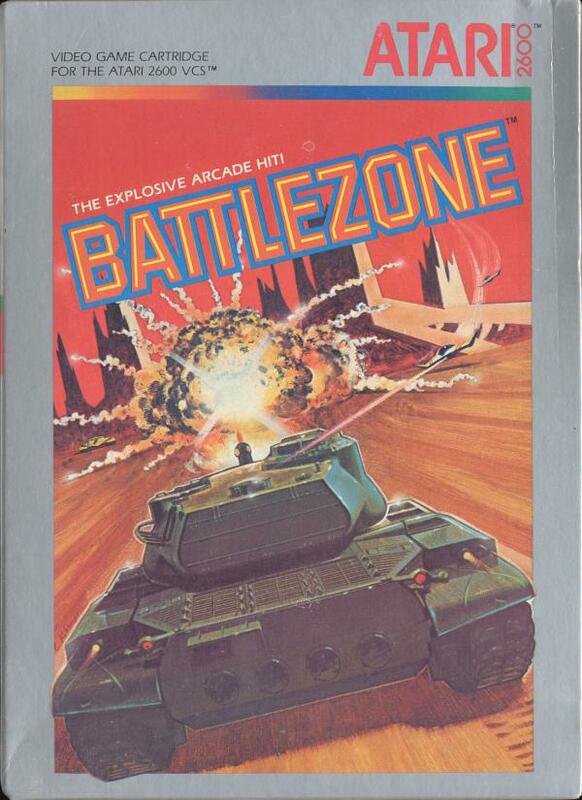 Battlezone is a rather impressive pseudo-3D tank-battle game. Move your tank forward and shoot the other tanks you find before they shoot you. It's rather difficult to dodge shots from other tanks. 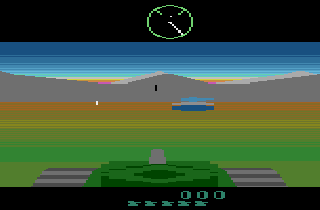 On top of that, it's impossible to know if there's a tank behind you that will end your game without you anticipating it. Now you can add videos, screenshots, or other images (cover scans, disc scans, etc.) 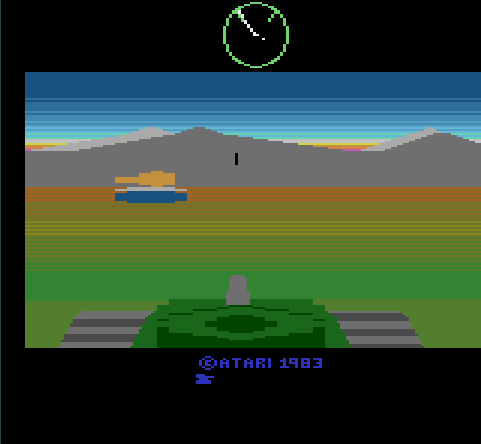 for Battlezone (1983) (Atari - GCC, Mike Feinstein) (CX2681) to Emuparadise. Do it now!